Top Gift have worked tirelessly over the years to build up a brand that competes with the products found in High Street chains and at online retailers. 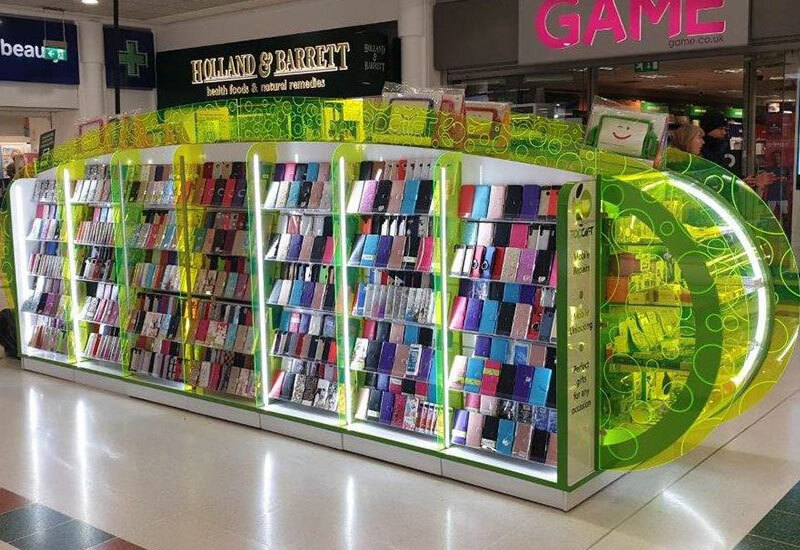 Top Gift at the Rochdale Exchange Shopping Centre offer not only products for the latest handheld device but also for those customers that are comfortable with the handset they have had for many years. As well as sharing their knowledge on the range of products available, they offer competitive prices, and a friendly service.